Jeremy Delicino graduated with honors in Italian literature from Yale University. After working for Roche Pharmaceuticals in Milan, he returned to the United States for law school, obtaining his juris doctorate from UCLA in 2003. Immediately following law school, Mr. Delicino started working as a criminal defense attorney. Although his practice focuses primarily on state and federal cases at the trial court level, he also handles pre-charge representation as well as appellate and post-conviction matters. Licensed in California, Nevada, and Utah, his office also handles select immigration and personal injury cases. Mr. Delicino has been a frequent lecturer and guest speaker at conferences and seminars for other attorneys, principally lecturing on criminal defense issues. He has been invited to speak at events sponsored by the Utah State Bar, the Salt Lake County Bar Association, the Utah Association of Criminal Defense Attorneys, and the Utah Federal Defender's Office. In addition, he has lectured at the University of Utah School of Law. Although most of his presentations have dealt with sentencing issues, Mr. Delicino has also lectured on Fourth Amendment jurisprudence, discovery disputes, and motion practice. Mr. Delicino was first named a “Rising Star” by Mountain States Lawyers magazine in 2007, the youngest Utah attorney to receive that distinction. He has been named a “Rising Star” or “Super Lawyer” every year since, and was named Salt Lake City's best criminal defense attorney in 2012 and Salt Lake City’s best white-collar criminal defense attorney in 2014 by that same publication. Similarly, he has been named one of Utah's Legal Elite by Utah Business Magazine every year since 2010 and was recently selected for inclusion into “The Best Lawyers in America” in 2012. In addition to a significant state and federal practice, Mr. Delicino is qualified to handle death penalty cases. Most significantly, he was co-counsel on the first acquittal in a death penalty case involving the death of a police officer in Utah in more than 40 years. Mr. Delicino is admitted to practice law in the state and federal courts of California, Nevada, and Utah, the federal district of Wyoming, and the Ninth and Tenth Circuit Courts of Appeal. A life member of the National Association of Criminal Defense Attorneys, Mr. Delicino is also affiliated with a number of other organization. He is currently a member of the Utah Association of Criminal Defense Lawyers, the California Attorneys for Criminal Justice, and the American Immigration Lawyers Association. 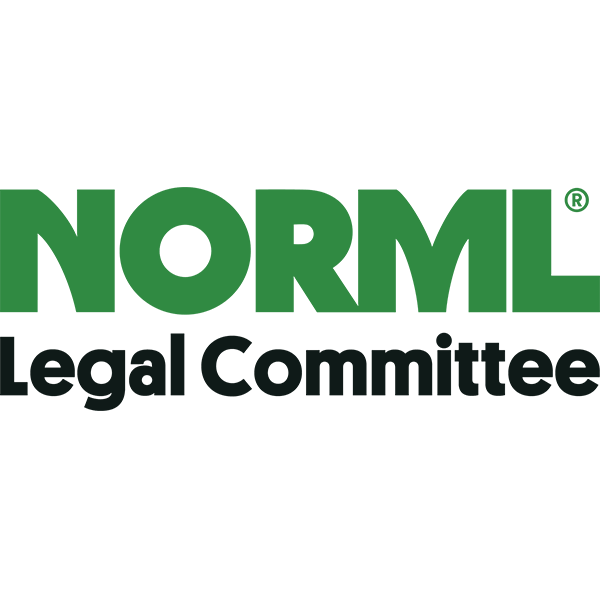 In addition, he is a life member of the National Organization for the Reform of Marijuana Laws (NORML), and has lectured about marijuana laws in Utah.